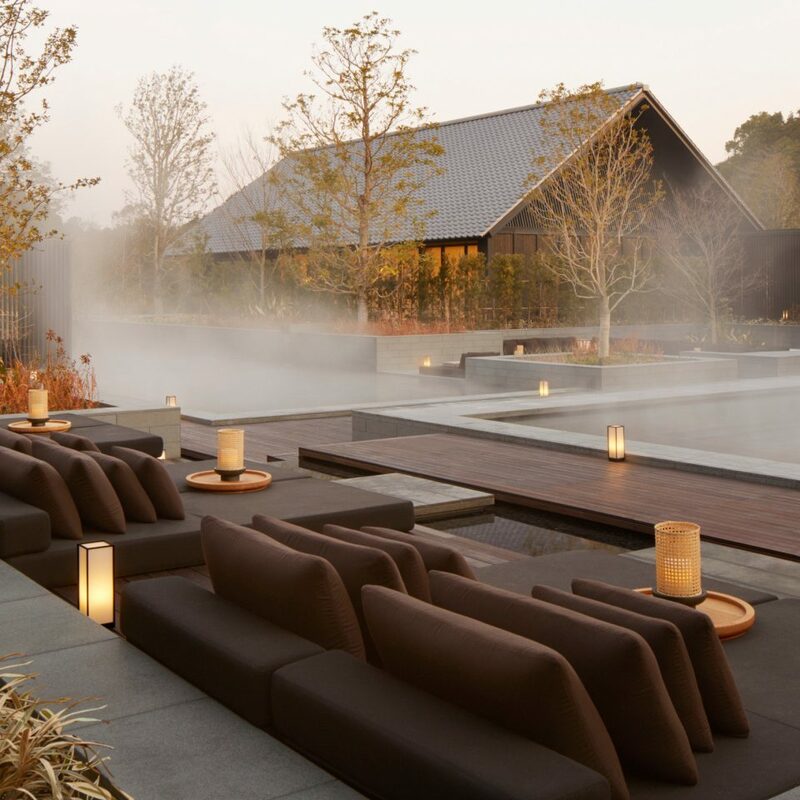 Aman’s trademark restrained luxury is especially subtle at this countryside property, 190 miles southwest of Tokyo, made up of a series of low-slung, pitched-roofed pavilions inspired by Japanese farmhouses known as minka. 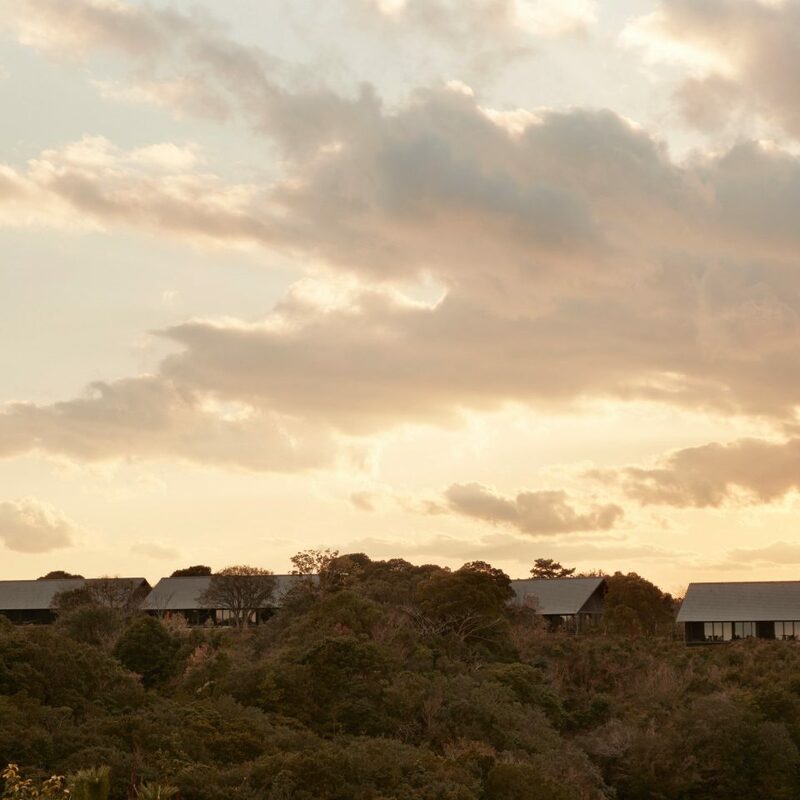 The hotel’s contemporary interpretation of vernacular architecture was informed by Amanemu’s setting in Ise-Shima National Park, a foliage-rich area bordering Ago Bay where ancient traditions like pearl diving are still alive. 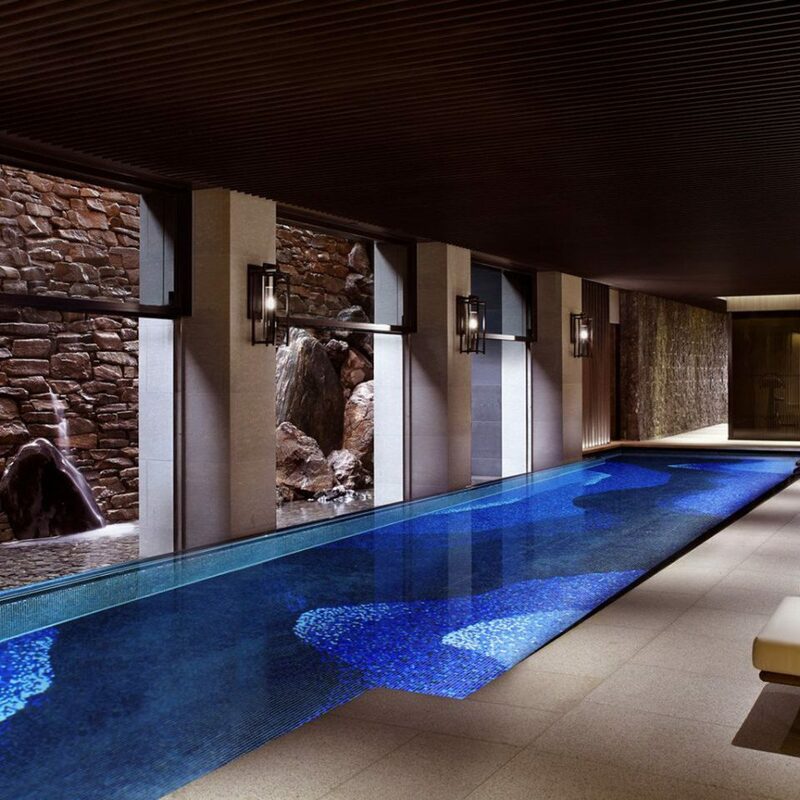 At the resort’s heart is a 22,000-square-foot spa built around a natural onsen that was designed as a series of tiered shallow pools. Signature treatments like the 90-minute Seasonal Journey, which starts with a centuries-old foot-cleansing ritual using wasabi scrub, are a must. 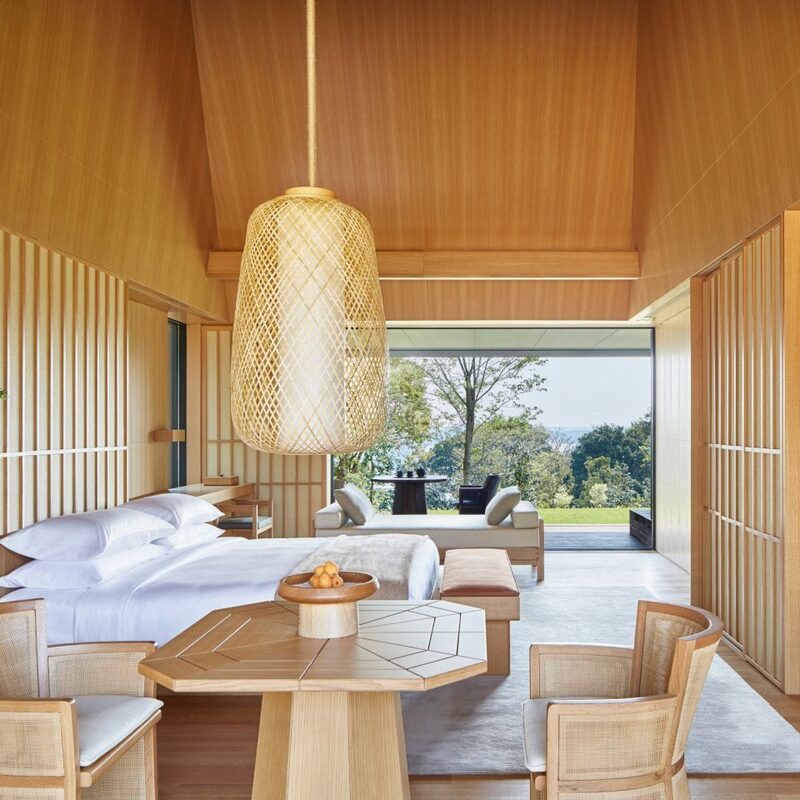 Blond wood and off-white textiles predominate at Amanemu’s 24 luxurious but spare suites and four two-bedroom villas, all with alfresco decks overlooking Ago Bay or the resort’s gardens. 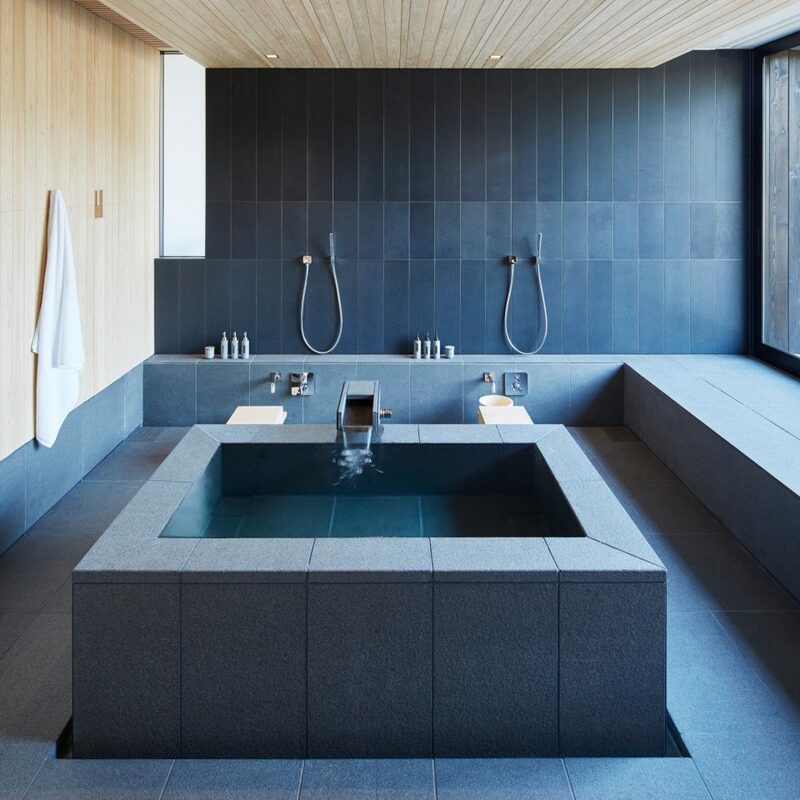 An exception is the bathrooms, whose dark palette is made up of black basalt stone tiles covering walls, floors and private onsen bathtubs that draw mineral-rich water from nearby hot springs. 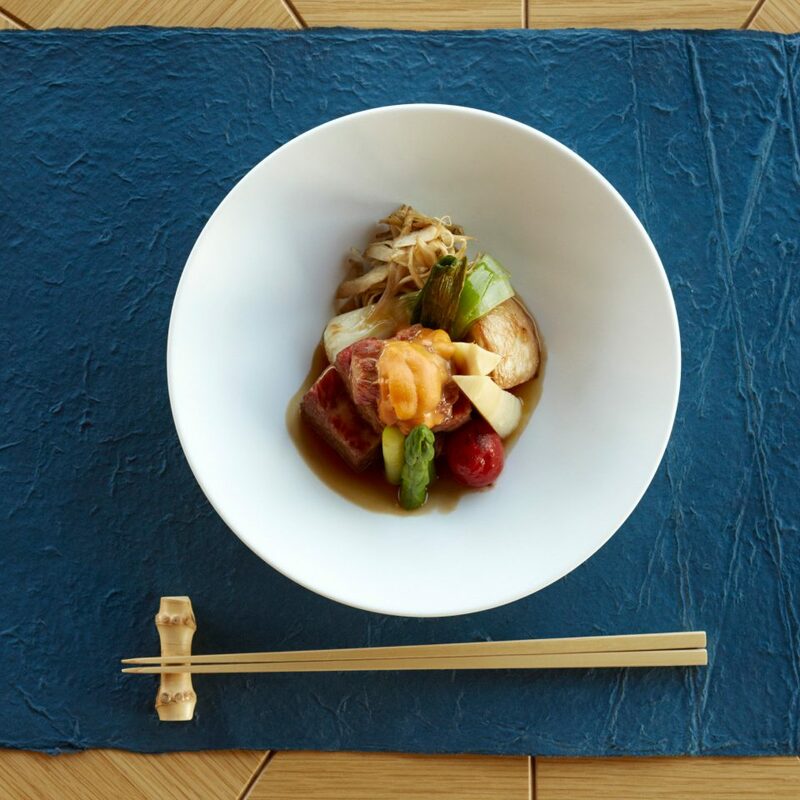 At the in-house restaurant, a small army of chefs create the daily-changing menu, which focuses on the area’s natural bounty, including rare fruits and vegetables, freshly caught fish like abalone and spiny lobster, and Matsusaka, an ultra-tender and finely marbled wagyu beef. Western options like pasta are also available. 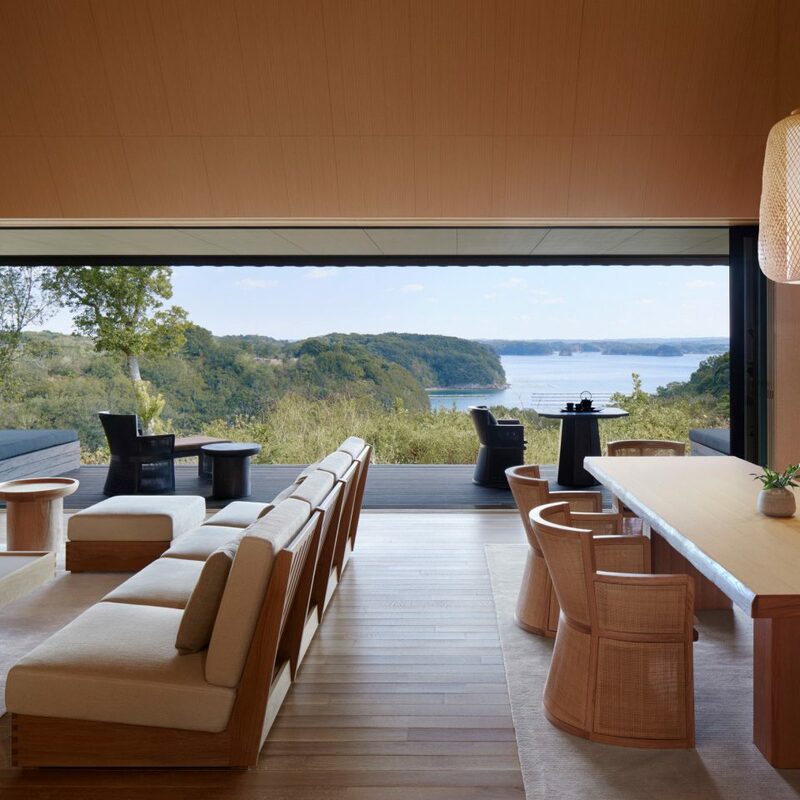 Amanemu is set within Ise-Shima National Park in the southern Mie Prefecture, a region known for its seafood, pearl farms and one of Japan’s most sacred shrines, Ise-Jingu. High-speed trains from Nagoya, Osaka, or Kyoto, which take between two and three hours, arrive several times a day at Kashikojima station, where guests are ushered to a private car for the 20-minute drive to the hotel. After reading a few uncomplimentary reviews , we arrived prepared for the worst but we have been met with nothing but impeccable service, typical of Aman resorts we have visited elsewhere. The moment we arrived, we were met by Takashi-san who took us through all the formalities of check- in and explained in detail all the facilities offered, showing us on a map where everything was. 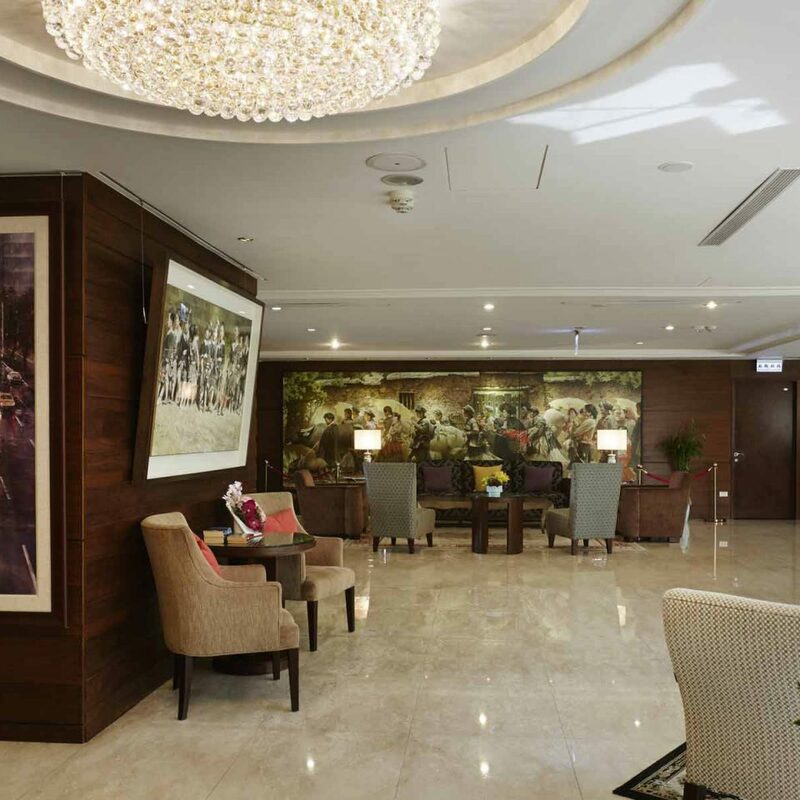 Ambience is that of all Aman resorts , a clean minimalist approach . The grounds are left to nature , but nature in control. 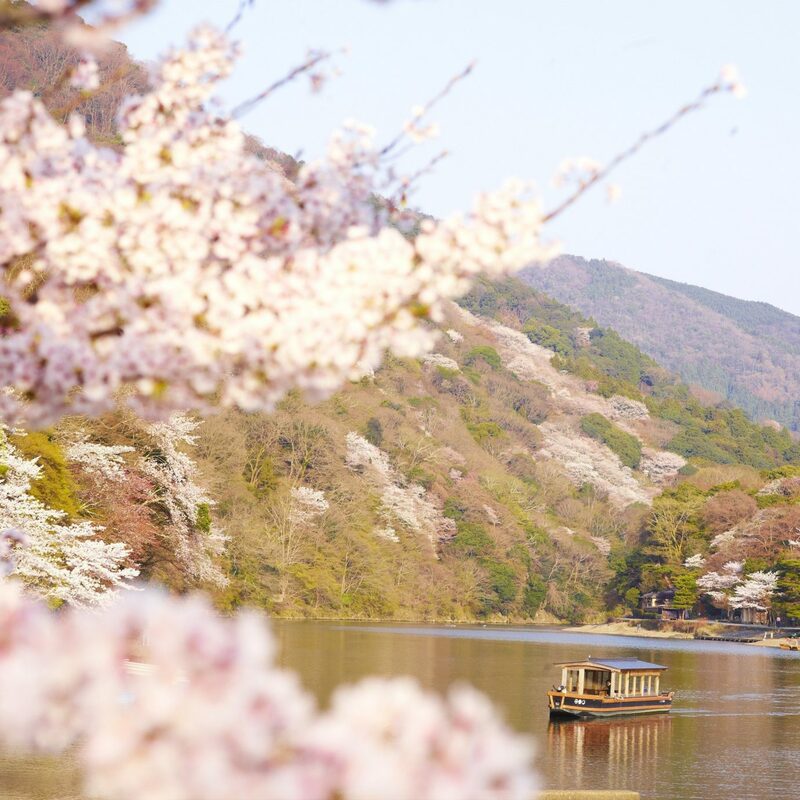 Do not expect manicured lawns and trimmed trees typical of Japanese gardens . I loved the trees and shrubs left natural , leading to the sea. How relaxing to listen to the birdsong all day ! Service was faultless and Takashi-san went over and aboard his duties when he agreed to drive our hired car to Toba , 35 km away, to return it for us, but the car hire company wanted us to return it so he couldn’t . But he offered ! A lovely touch was seeing 4 bottles of Aman bottled water in the car when the concierge brought the car to us for our use. 2)E mail communication was a bit below par. A few e mails from us remained unanswered until a reminder was sent . Thank you, Yoshi, Takashi and all the others whose names I can’t remember. The Amenemu hotel is isolated and very beautiful. The property and the rooms are beautiful. In particular we booked the villa and the private onsen is amazing. 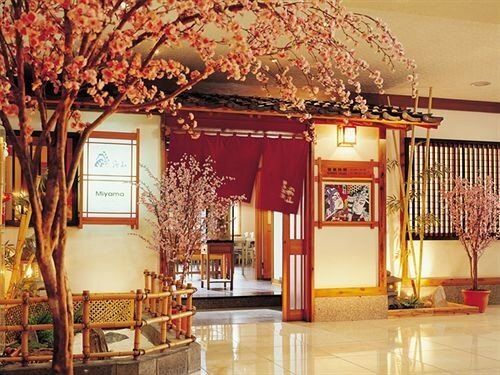 The dining is also extremely good and the spa is very nice. I would say it is slightly little challenging for little kids, because like a ryokan, the food selection for picky american kids is a little hard. But the quality if the food is very good and even our picky kids loved it there and didn't want to leave. 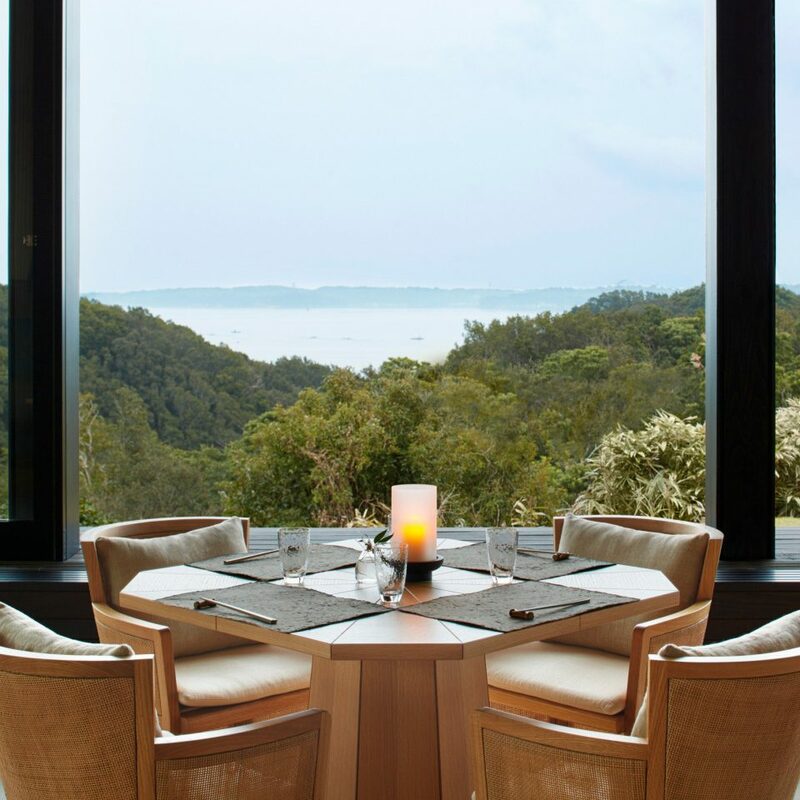 Our 16th Aman: Amanemu Sets the Bar!! 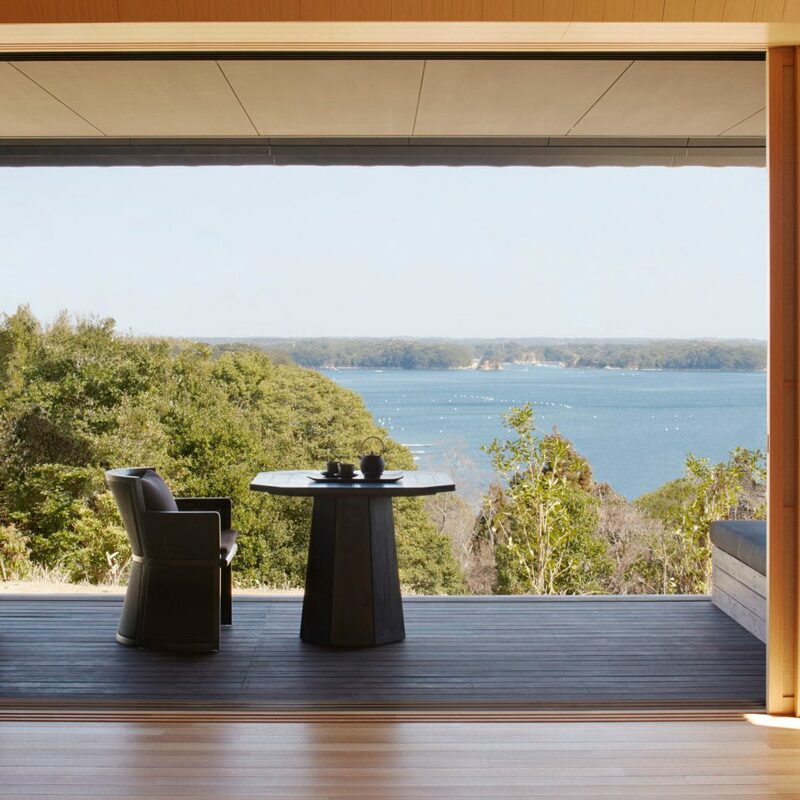 Amanemu was the 16th Aman that we have stayed at out of the 31 Aman properties currently open. 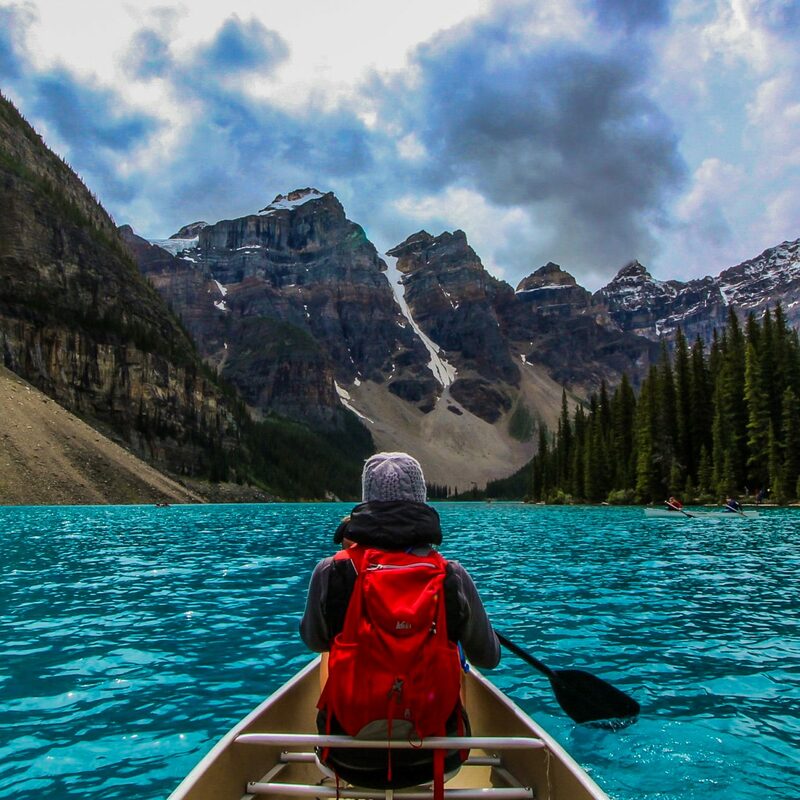 It may seem like a bit of a journey to get to this resort, but it is quite worth the trek!! We always make a point of enjoying the onsen experience of the natural hot spring baths when we visit Japan. I can say with absolute certainty that the open onsen here is my absolute favorite. We’ve been to some of the most notable ryokans in Japan, such as Asaba, Gora Kadan, Hakone Ginyu. 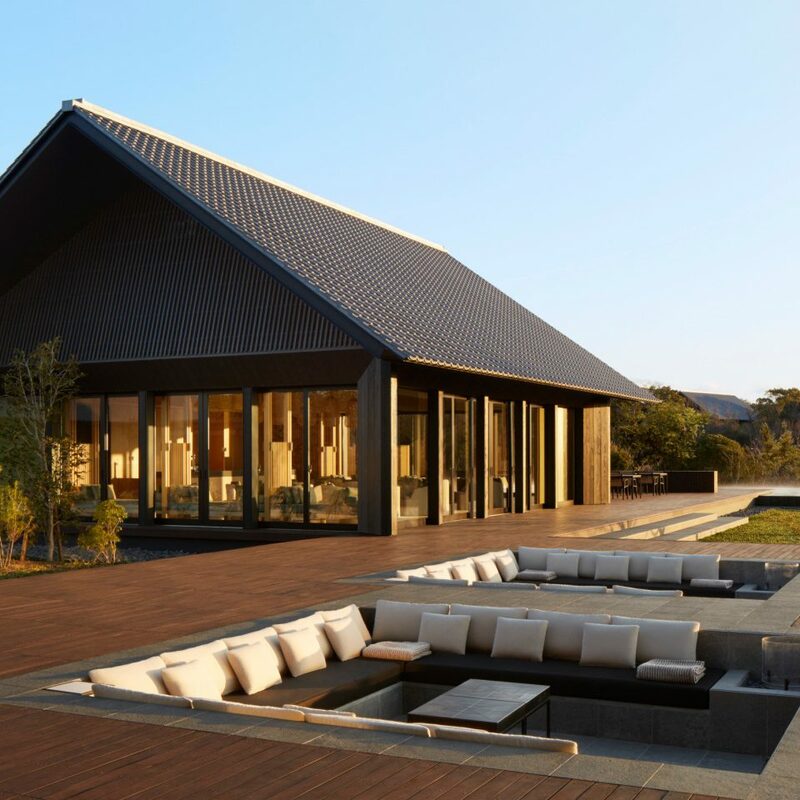 While those are each breathtaking in their own way and have their own traditional charms, Amanemu infuses the traditional with the stunning Aman aesthetic, juxtaposing architecture with nature and blurring the lines between the two. 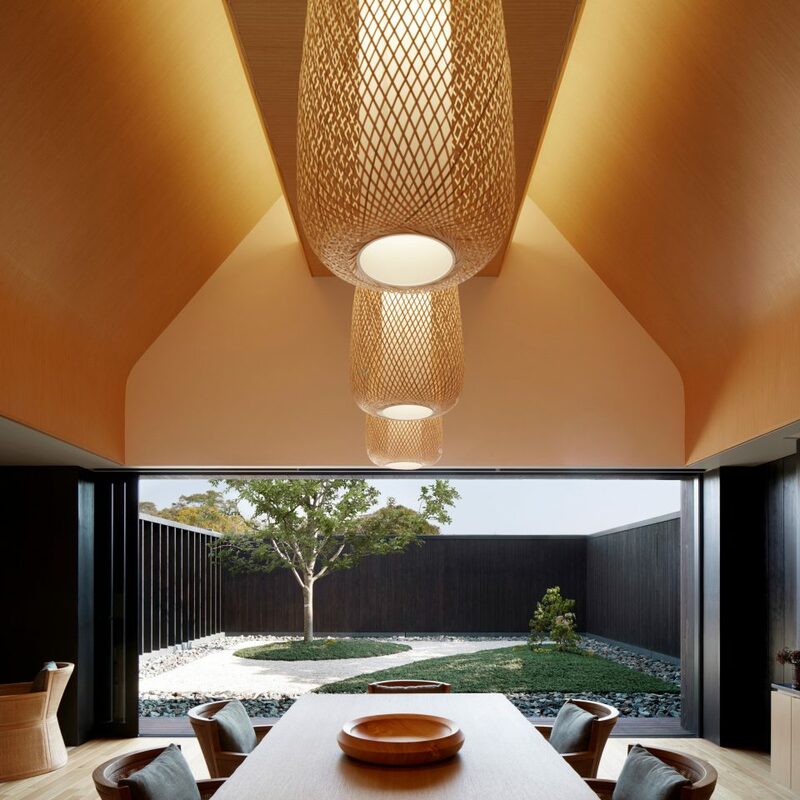 The same can be the same of the suites and common area that are also traditional, but modernized with that same aesthetic and its attention to details of space, form, texture, and light...and of course, always deftly juxtaposed to frame and be framed by the surrounding natural landscape. The food was not only superb but was also art. As devoted as we are to the Aman experience, in general, I have to say that food is where they have historically had opportunities for improvement, compared to some Relais & Chateaux properties that focus on food for example. 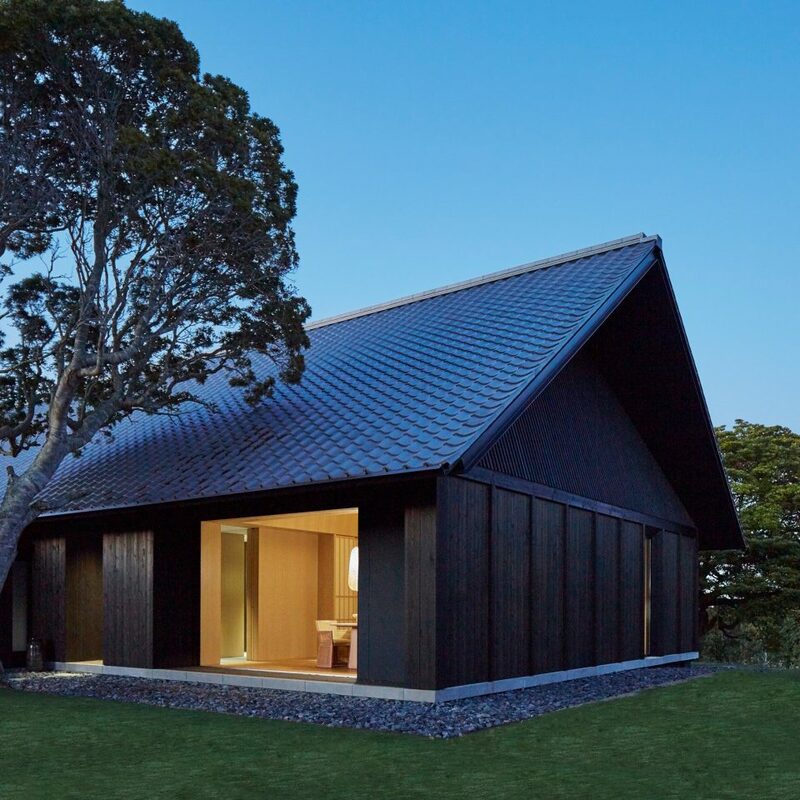 This was not the case for Amanemu and also Aman Tokyo. I am not sure whether it is a Japanese focus on food or if Aman is upping their offerings in terms of food. We had just come from the highest ranked restaurant in the world in Italy and followed with the highest ranked restaurant in Japan, and the food here was really quite excellent even in that company. Most importantly, we experienced the most caring service and hospitality... one of the chief reasons why we favor Aman above the rest. 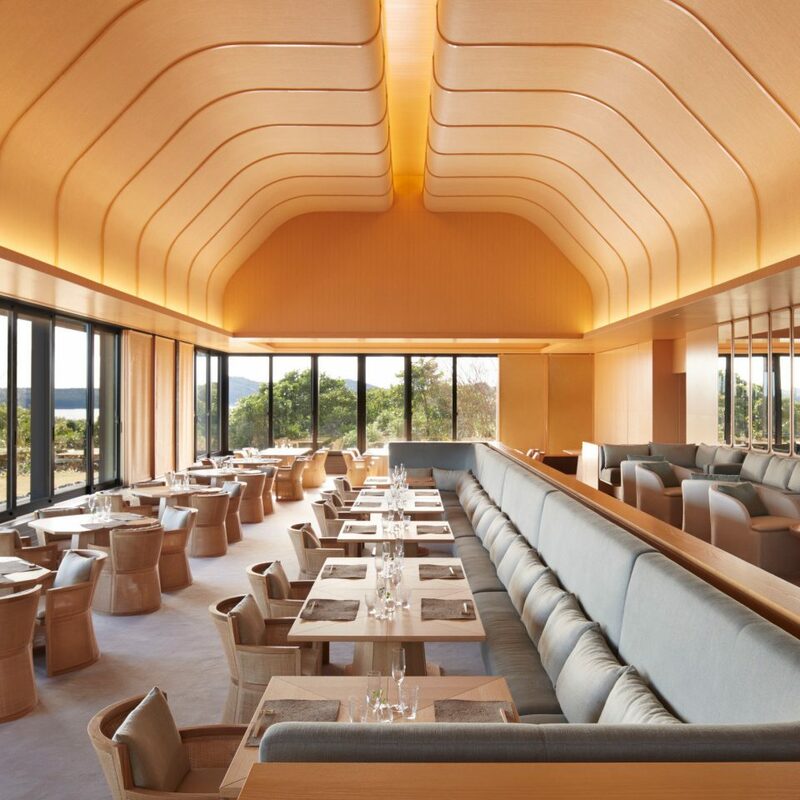 Every staff member we met at Amanemu was helpful, kind and accommodating. But the person that really left an impression was the general manager, Noriko. We were welcomed upon arrival and sent off upon departure by Noriko-san, which is a warm touch for ryokans as well Amans. After a bit of a journey, we arrived in Tokyo for aforementioned dinner reservation followed by a day of skiing at Yala Guzawa. We were at the Mandarin Oriental Tokyo (a fine hotel brand in its own right, but far outclassed by the Aman properties) literally just to change for dinner and to sleep between midnight and 6 am when we took the Shinkansen to ski for the day. Somehow Aman Tokyo had known that we were at the Mandarin and made arrangements (with our consent of course) to transfer our luggage while we were skiing and pick us up from the train station upon our return. 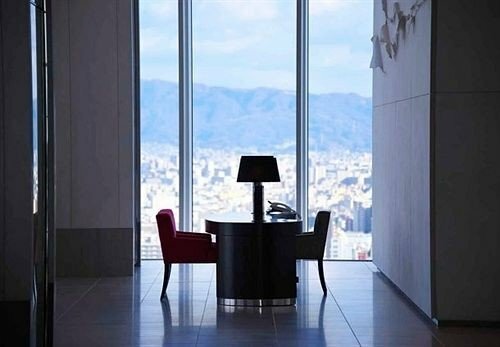 We haven’t asked but we can only surmise that Amanemu had communicated our plans to Aman Tokyo, when we had only mentioned them in passing in a conversation. What amazing service that continued to take care of us even after check out.... remarkable even by Aman standards! Thanks to Noriko and all the wonderful staff at Amanemu. We look forward to seeing you again soon. 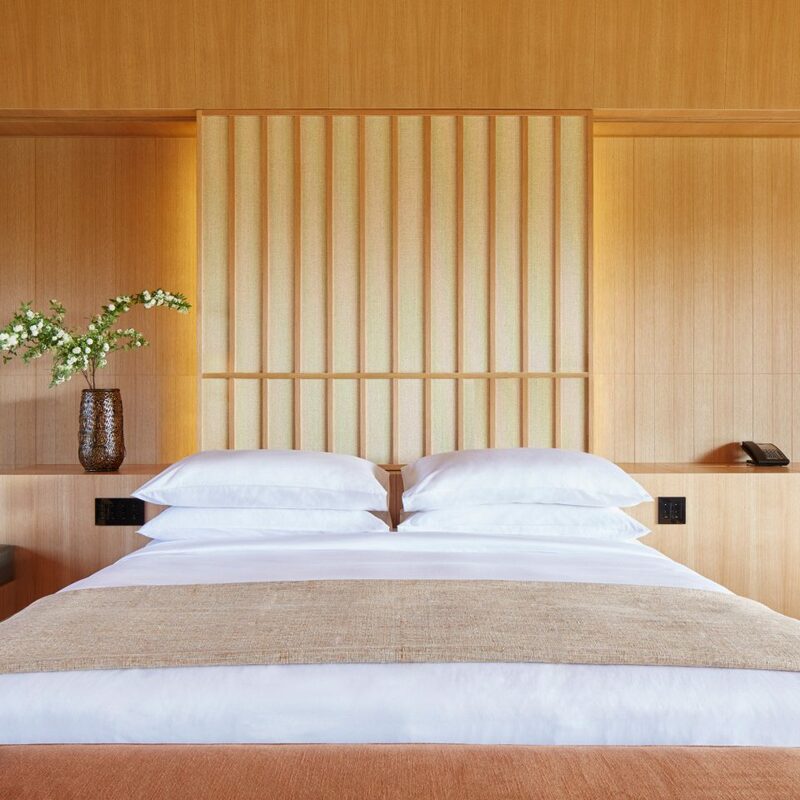 I wished I had booked more nights at Amanemu. It was exactly the kind of trip I was looking for. It was resftul and relaxing. 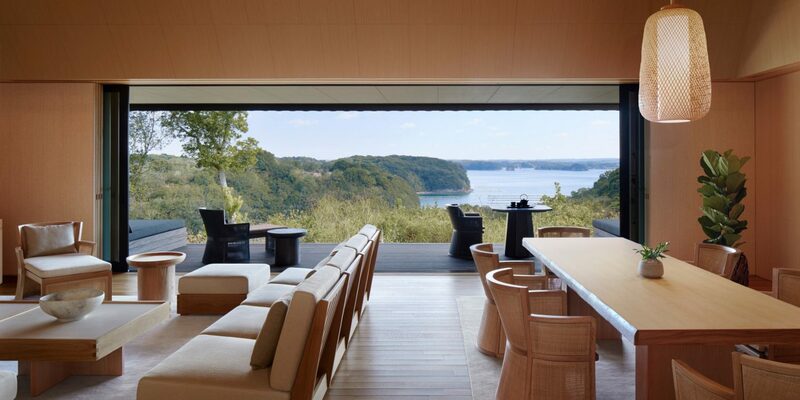 The hotel is situated in the National Park with views across the Ise-Shima prefecture. I booked the Sora suite whihc had lovely water views. Although there isn't a lot to do at the hotel, that is not the point. It is to be one with nature. i spent a day exploring the Naiku Gate Shrine and the neighbouring Oharai Machi street which is a 40 minute drive away. The service was impeccable, the room is gorgeous and spacious. 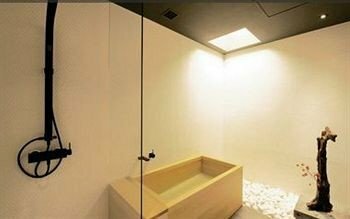 The bathroom had its own onsen with a tap for mineral water for bathing. I loved the beautiful spa and had excellent shiatsu massage as well as a fantastic yoga practise. The food was delicious at the one restaurant. The sommellier recommended one of the most delicious sake i have ever tasted. I left feelling refreshed and energized. As I was travelling to Tokyo by train, the front office staff very kindly purchased the train tickets on my behalf and gave me detailed instructions on how to travel on my own by train. Situated in a very quiet part of the national park, it was just what we wanted for a quiet and understated getaway. We drove ourselves from the airport, which we enjoy. However, it is not easy to find, so just be aware. The GM greeted us upon arrival. A nice touch. She also provided us an unexpected upgrade to a larger villa with a water view in celebration of our anniversary. The room was very nicely designed and appointed. The only letdown, was that at a resort of this stature and price, you would expect not to have to share a fence with your neighbor who was quite noisy in the evening. A minor thing in the grand scheme of the visit. The spa was wonderful (three visits over the three days). The treatments were very meticulous and well done. We appreciated the onsen afterwards as well and used it each time. The food was impeccable (with the price to match also - but to be expected). The only drawback was the formality of the room, which was not our preferred dining style every night and morning. It would have been nice to go down in shorts and slippers to relax, but you will definitely feel out of place if you do that. Overall a fantastic stay and would recommend and return.